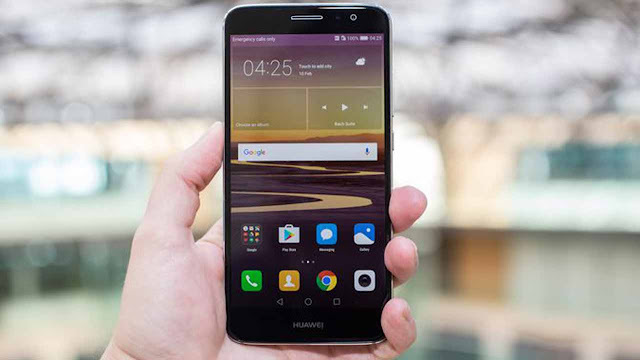 Huawei has revealed that the launch of its Nova smartphone device to the African market early in Q1 2017 represents a focused effort to retain and build on recent gains in market share. The latest device, which made its global debut at the Internationale Funkausstellung (IFA) trade show in September, will be launched in Cape Town on 2 February 2017 and is targeted at the midrange market. Hawa Hyath, Marketing Director for Sub Saharan Africa at Huawei Technologies says the Nova device and Nova plus device will retail within the R3000 to R4000 bracket and it is hoped they will cement the company’s growing popularity in the African market. “We look at the consumer’s need, the technology to match that need and the value in the market. Last year saw us take our market share from an idling three to five percent to up to ten percent and twelve percent. This year we closed off our market share at a solid 15 percent, so for Huawei to grow we must continue to understand the South African consumer needs a lot better. The 100 to 300 to 400 dollar range is our key focus areas for next year. We have already positioned this with Nova which we are excited to bring to the market. That will be our primary focus early next year. As Africans if we do not focus on that 400 dollar market we will be missing out on an opportunity. We have the youngest continent in the world and we can concentrate on that segment in order to cater for the people who deem us cool.